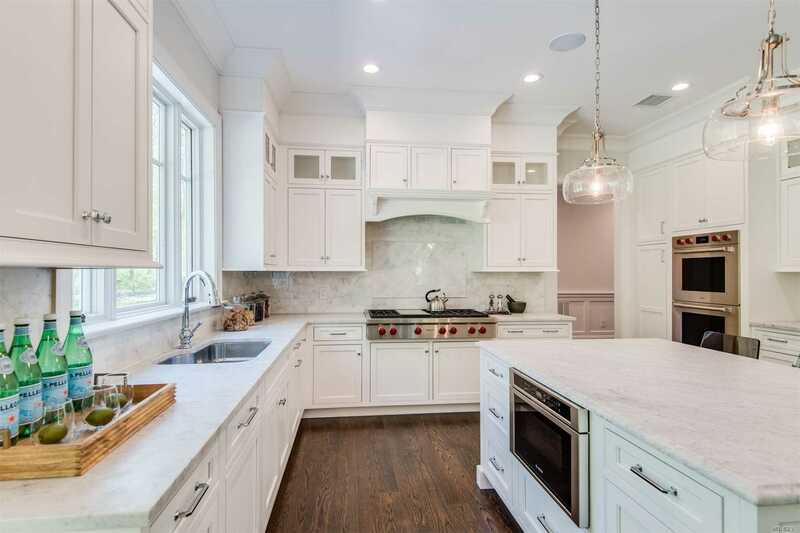 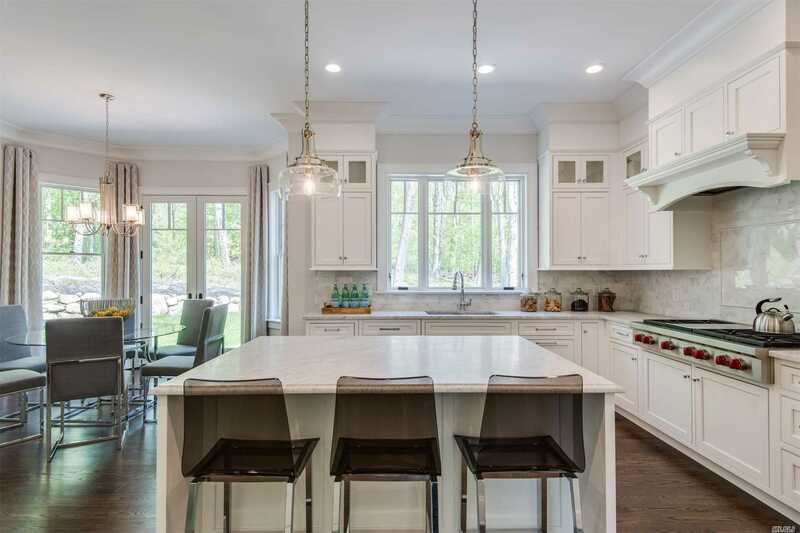 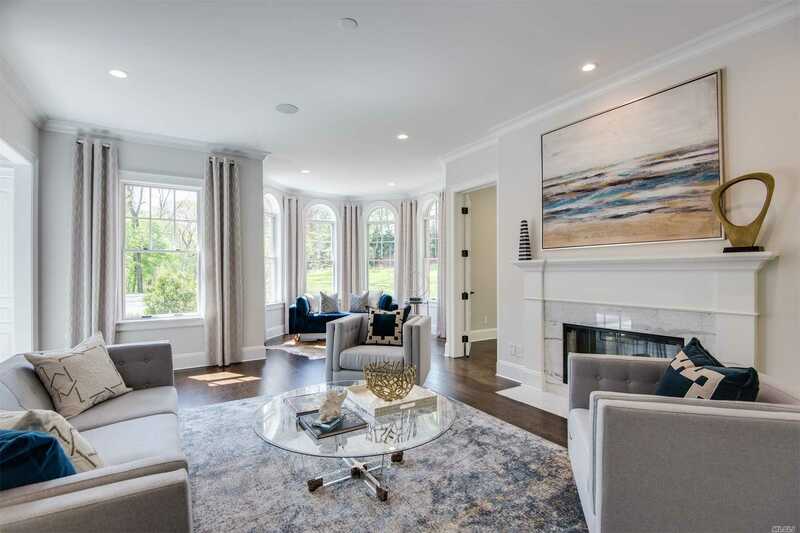 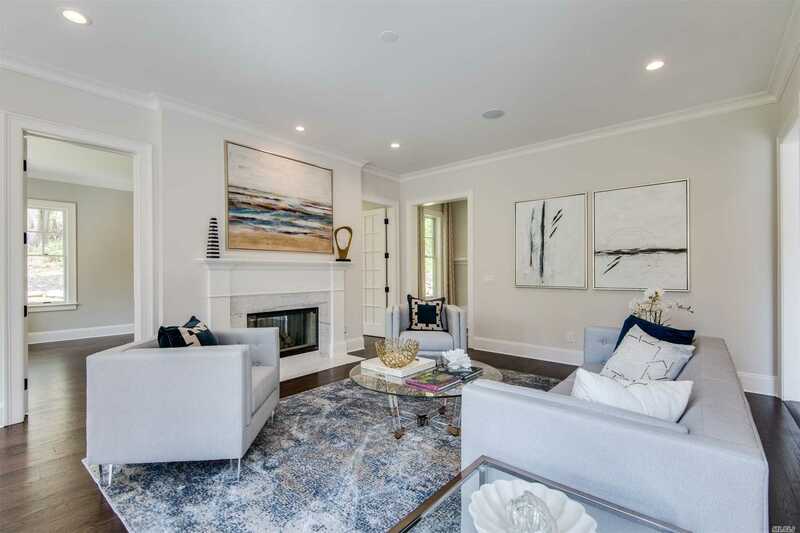 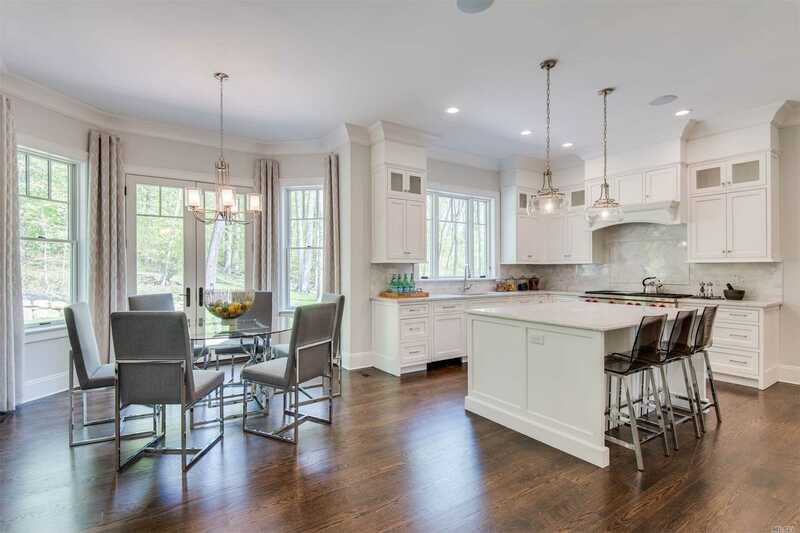 Spectacular New 6600Sqft Brick & Shingle Colonial In Famed Jericho Sd Combines Highest Quality Construction & Finest Materials With Fantastic Modern, Transitional Design. 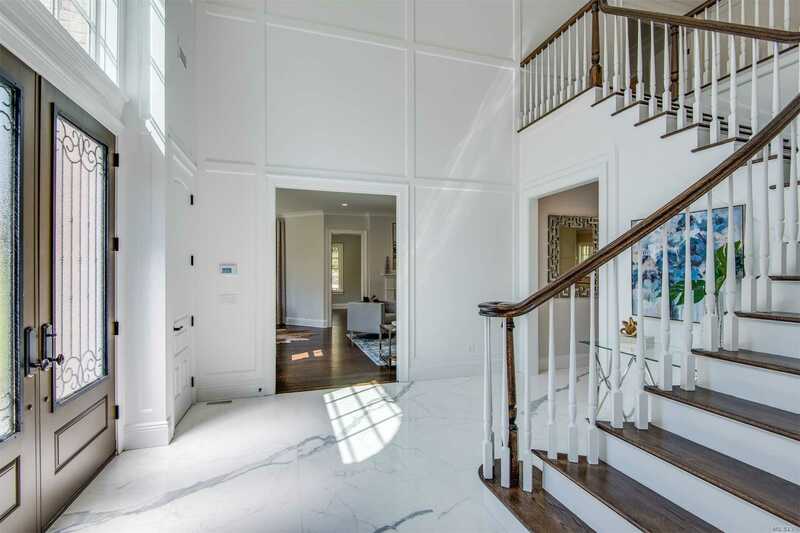 Beautiful Trim & Moldings Compliment Every Room Of This Sunlit Gem. 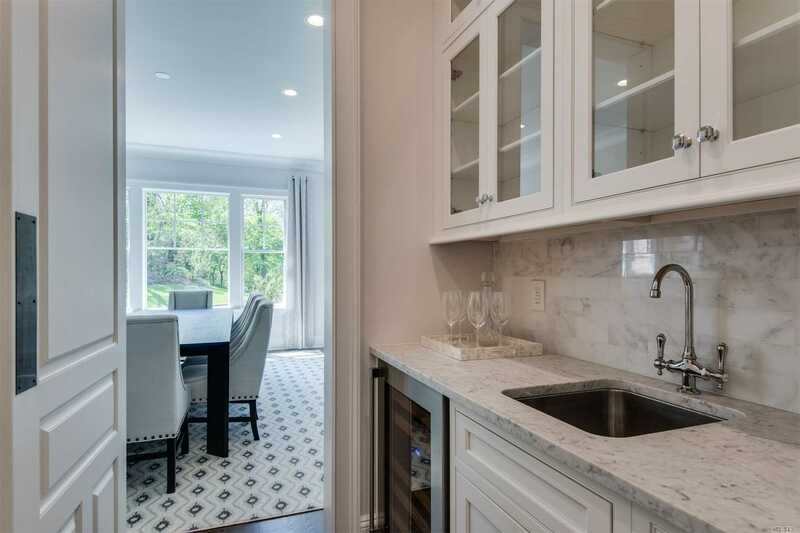 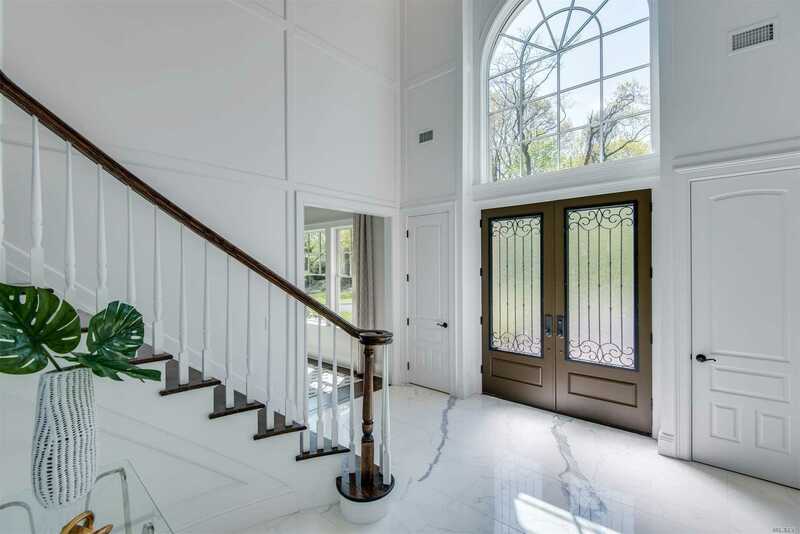 Stunning 20' Foyer W Carrara Marble Floor, 10' Ceilings 1st Floor, 9' Ceilings 2nd Floor, 10" Lower Level Ceiling With Walk-Out, 5'' Oak Floors Throughout Generously Proportioned Rooms. 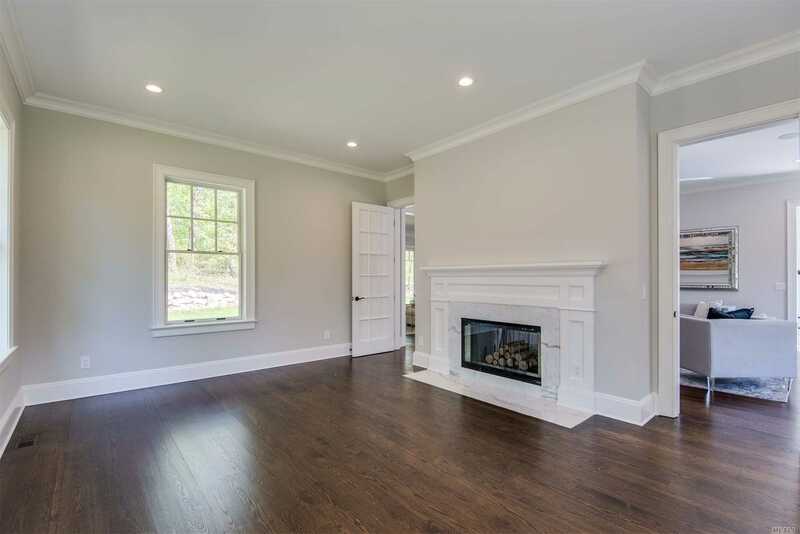 Set On The Most Serene & Private 2 Acres With 3 Car Garage.